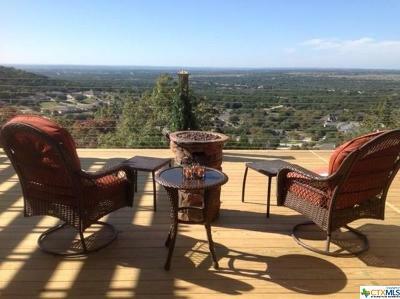 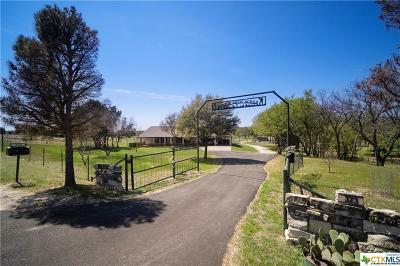 Fight cold weather with the money-saving wood burning stove (or use the Heater) at this 1270-SF home on.184 acres. 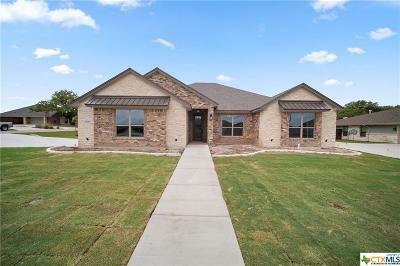 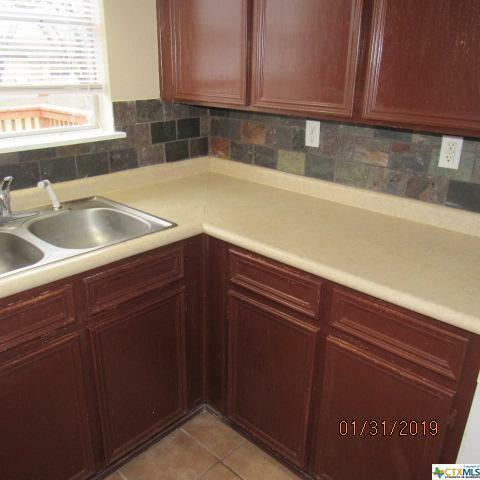 Great features include 3 bedrooms, 1 bathroom, dining room, living room, kitchen with appliances included, dishwasher, refrigerator and a brand new electric range. 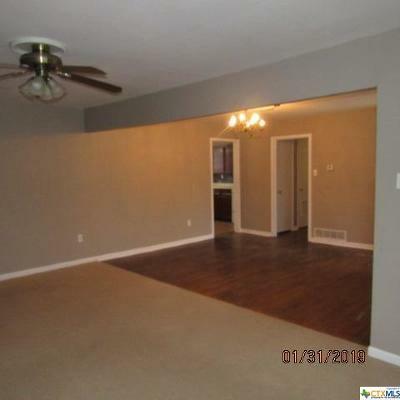 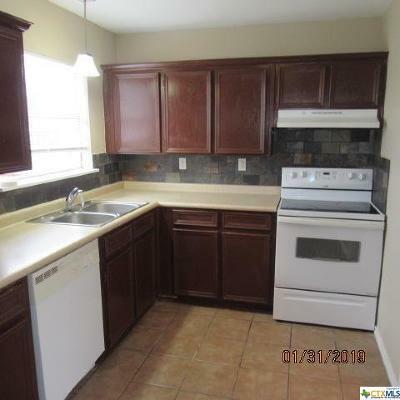 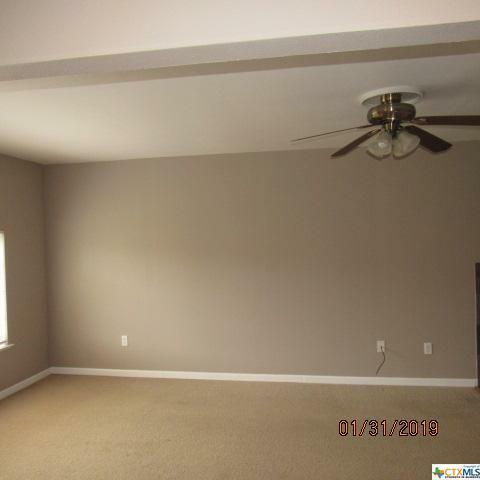 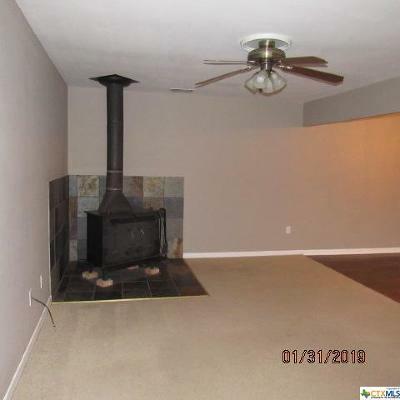 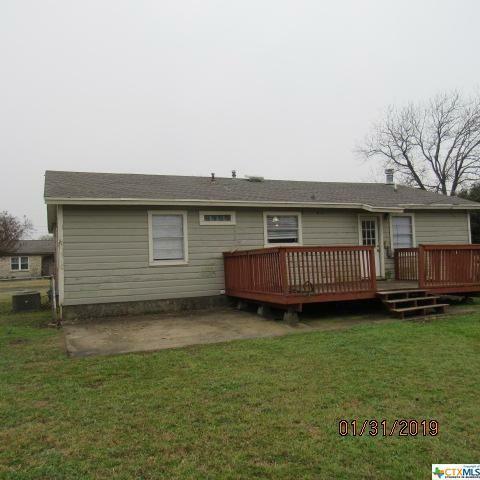 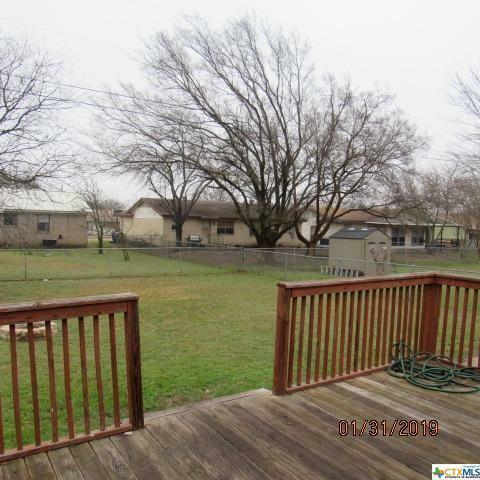 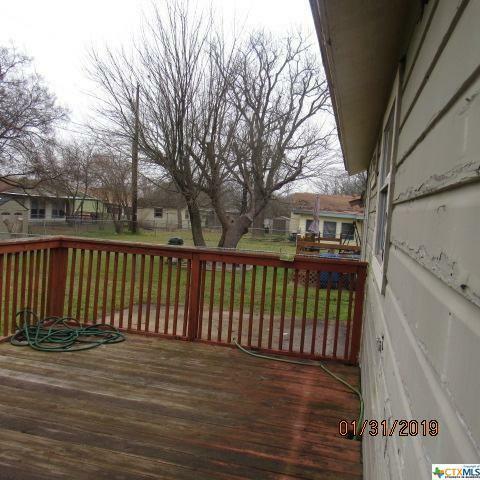 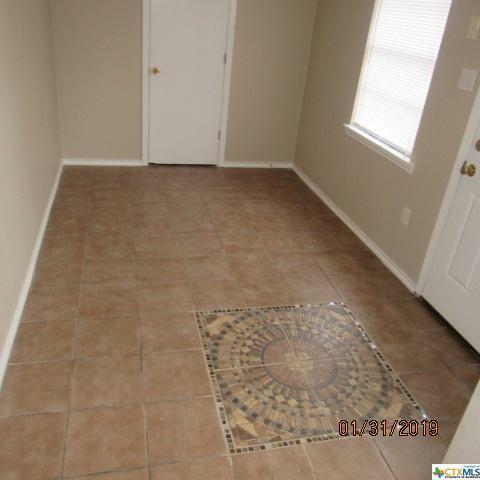 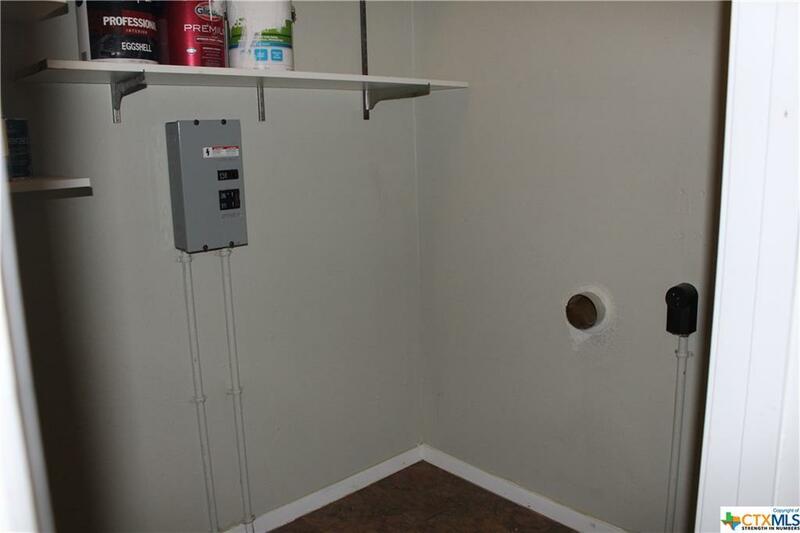 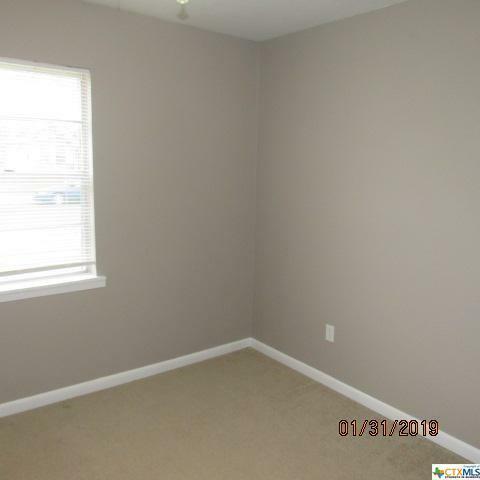 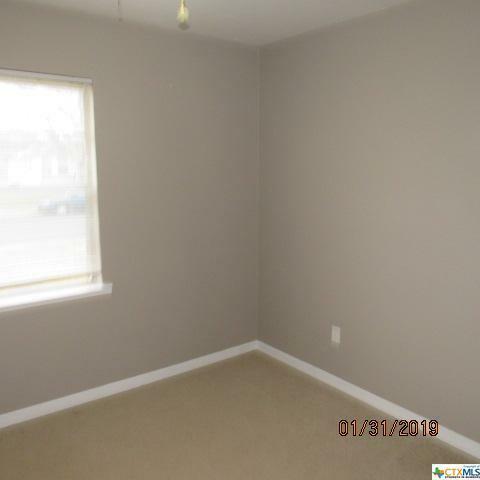 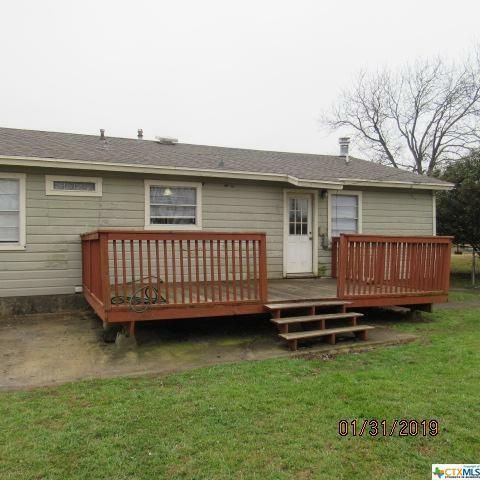 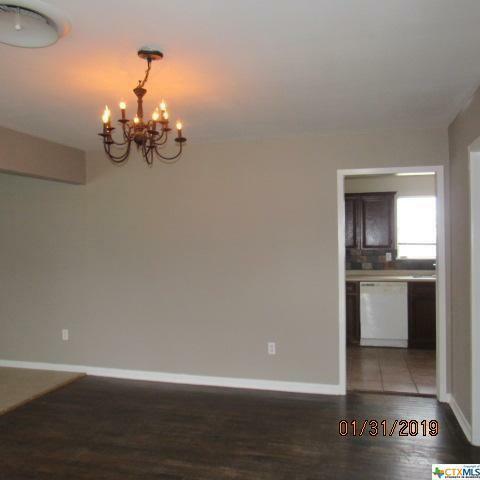 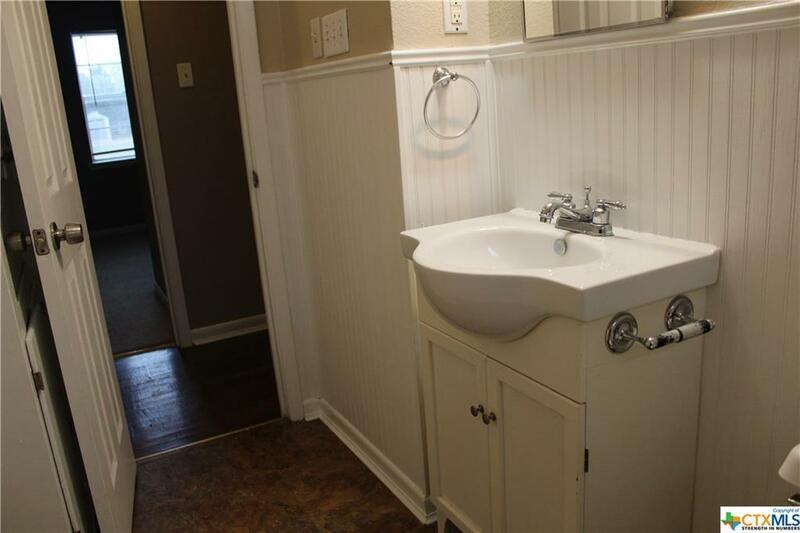 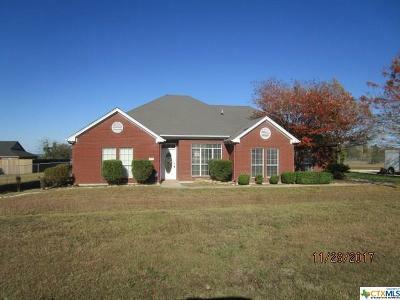 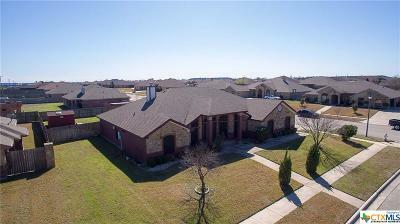 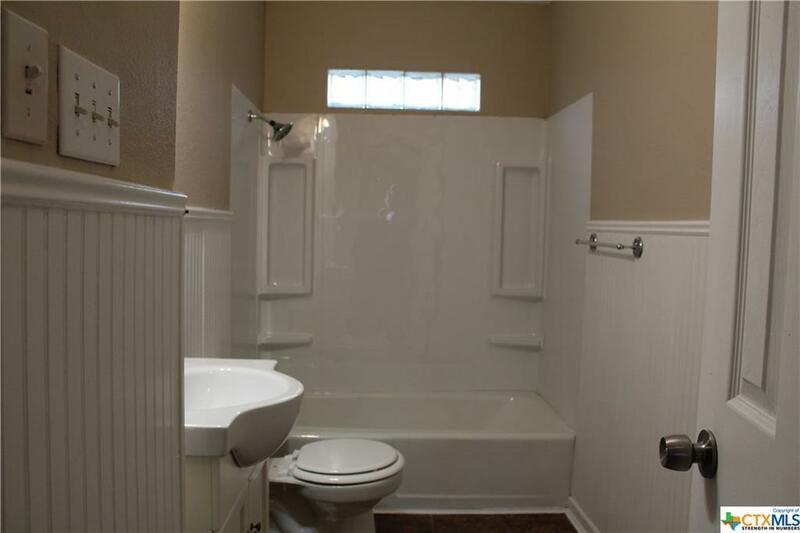 This house includes New Paint, tile, brick looking backsplash, ceiling fans, newly remodeled bathroom, parts of the siding are new, new exterior paint and a new roof all for only $80,000. 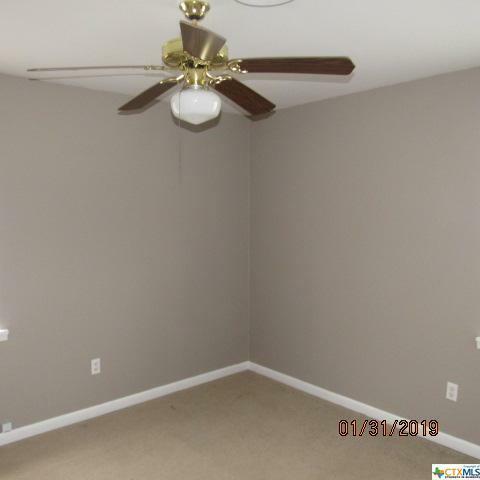 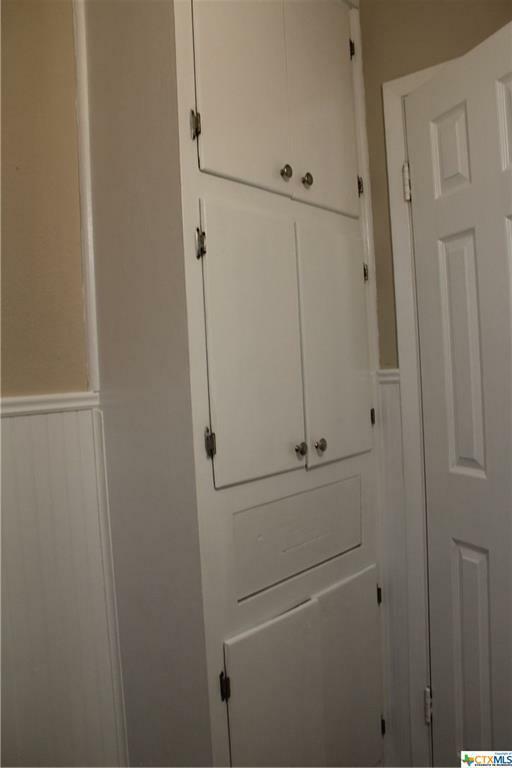 Buyer and Buyers Agent should verify room sizes as these are approximates.